$36/person or $48/hour for 2 people. 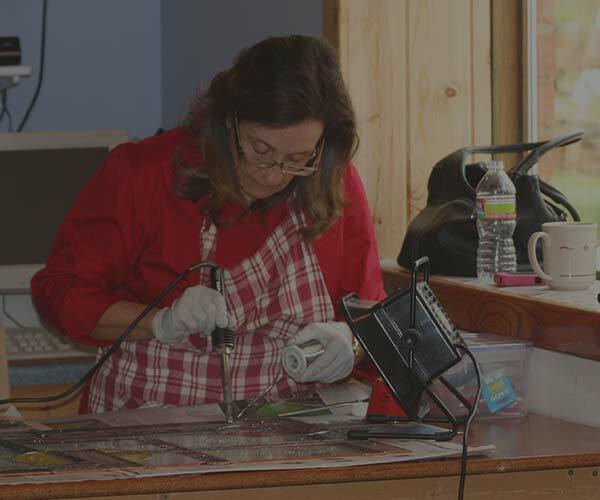 Contact us to find out more about our private glass work lessons. Workshop time $10/hour. Use the studio without any lesson!